Choi Kyung Seo (Jang Dong Gun) is a legendary lawyer at the top law firm in South Korea. He has charisma and an attractive appearance. 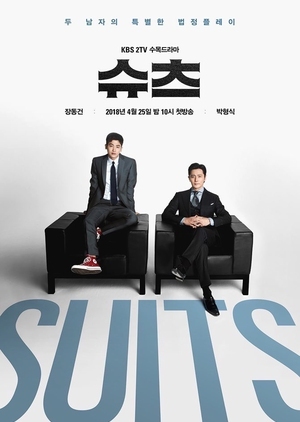 He hires Go Yun Woo (Park Hyung Shik) as a rookie lawyer for the law firm. Go Yun Woo has excellent memory.